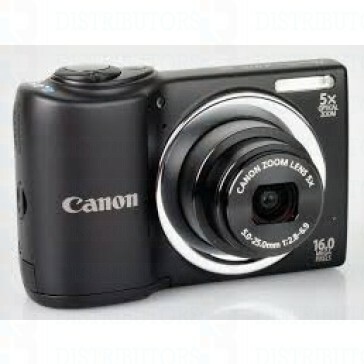 Canon AC Standard Package: Canon ELPH160 Camera, Image Capture, Software and AC Adapter. DOES NOT WORK WITH DATACARD ID WORKS SOFTWARE. This allows you to take pictures while doing your ID's live or later. This all in one including image capture software will allow your software to communicate to the camera to complete your picture capture. Canon AC Standard Package: Canon ELPH16 Camera, Image Capture, Software and AC Adapter. DOES NOT WORK WITH DATACARD ID WORKS SOFTWARE. This allows you to take pictures while doing your ID's live or later. This all in one including image capture software will allow your software to communicate to the camera to complete your picture capture.